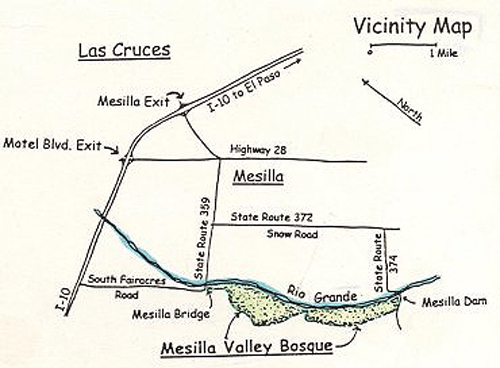 Directions: From I10, take the Avenida de Mesilla Exit (Exit 140) to Calle del Norte. Turn right and continue 1.9 miles west. After cross the bridge over the Rio Grande, find the park entrance on the left. 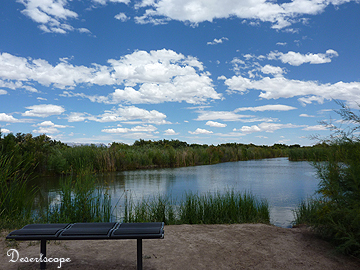 Opened on Dec 13th, 2008, the Mesilla Valley Bosque State Park is the newest addition to the New Mexico state parks. 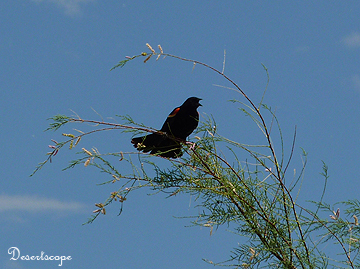 The park currently contains over 300 acres of wetlands along the bank of Rio Grande. It is expected to grown another 600 or more acres next year. 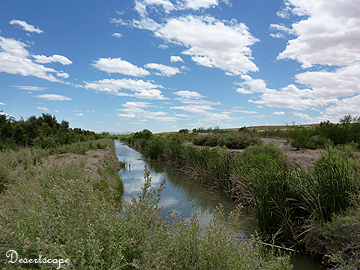 One of the park’s goals is to protect and reintroduce the native wetlands species. The visitor’s center is completed along with newly planted trees. Along the trees were many bird feeders that attract birds of various species. Not only the park offers the visitor a view of the natural wetland habitants, it also hosts frequent lectures and guided tours that provide visitors with better understanding on flora and fauna in the region. The Park is truly amazing in many ways; mostly are from voluntary works from people around the area. Sadly, after a year it has opened, the park is still very little known to a lot of people, and I can’t even get a google map on it. Map supplied by Southwest Environmental Center.